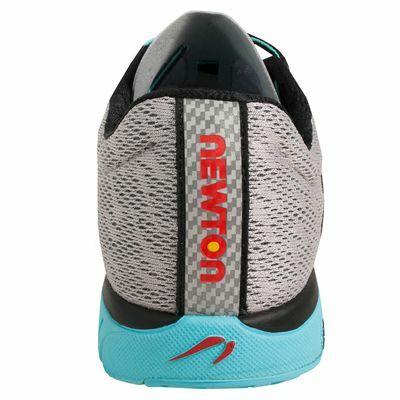 Featuring Action/Reaction™ technology in the midfoot and heel for energy-returning properties, as well as a biomechanical metatarsal sensor plate delivering improved stability and a more efficient stride, the Newton Distance V neutral ladies running shoes are perfect choice for runners searching for lightweight and comfortable trainers providing a significant boost in performance. 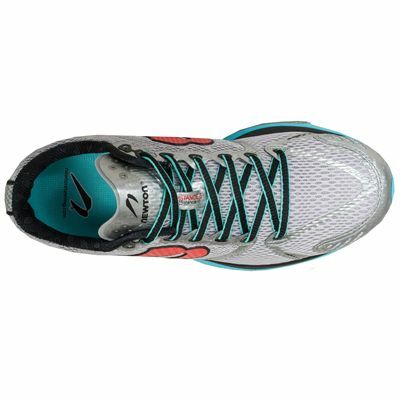 They have a breathable, seamless upper with 360 degree reflectivity for great visibility in the darkness and a highly responsive EVA midsole. These stylish shoes are suitable for fast training, racing and everyday running and feature a durable S.H.A.R.C outsole that guarantees increased traction in both wet and dry conditions. 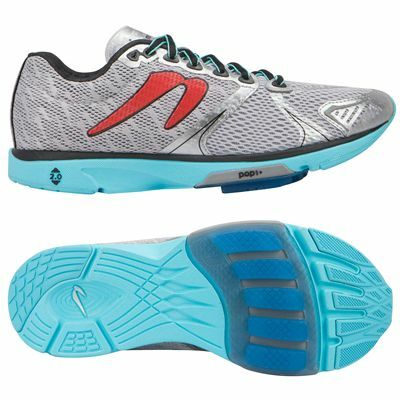 These shoes push you to pick the pace up, the faster you run, the more comfortable they are. They feel a bit awkward when walking or on a slow jog, but excellent and super springy for speedier runs. Lightweight and comfortable. 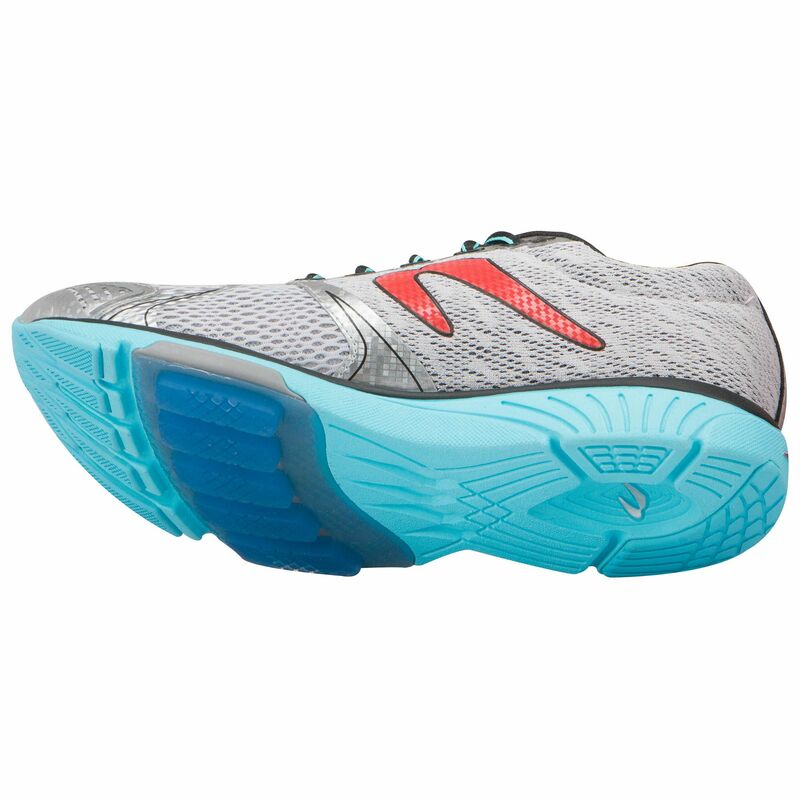 In ideal world, I'd like the toebox to be a bit wider, but that's something I'd say about pretty much any shoe there is on the market. If you'd like a shoe that makes you faster without putting much extra effort in, this is it. 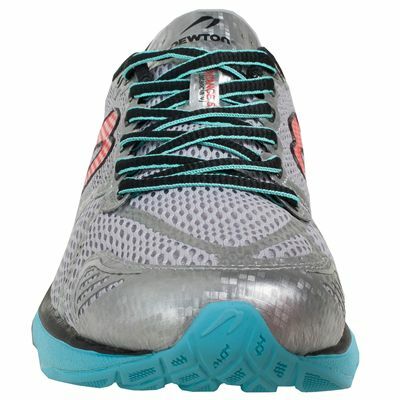 for submitting product review about Newton Distance V Neutral Ladies Running Shoes.